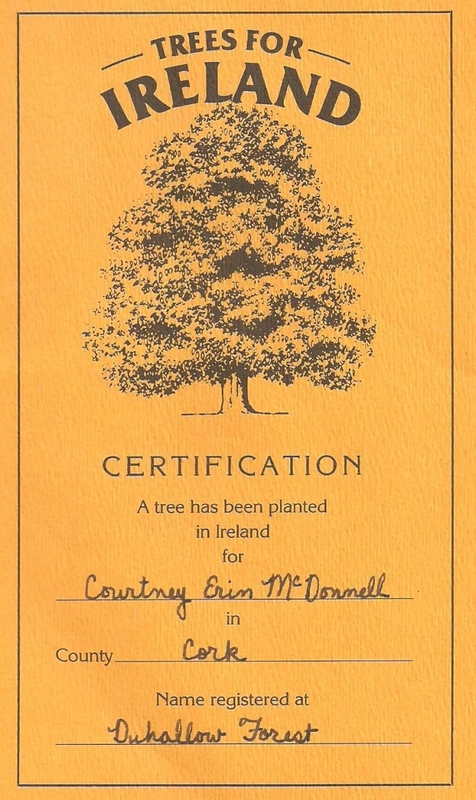 My daughter recently went through some of her childhood keepsakes and uncovered this certification for her tree in Ireland. I have only vague recollections about this, but I'm certain it was a gift to her from my father. 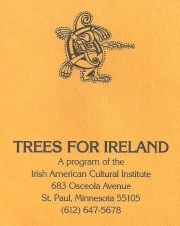 It was given when Courtney was a wee lass, likely in the late 1980s or early 1990s. Duhallow (Duiche Ealla in Irish) is a barony in north-west County Cork, near its borders with County Kerry and County Limerick. It is a heavily forested region, but I'm not sure which of these is 'Duhallow Forest'. There is a wonderful walking trail through the area, one of Ireland's 'National Waymarked Trails'. It's known as Blackwater Way. It runs 168 kilometers through County Cork from Waterford to Kerry, generally following the River Blackwater, passing by and through mountains, stone circles, cairns and intense forests. 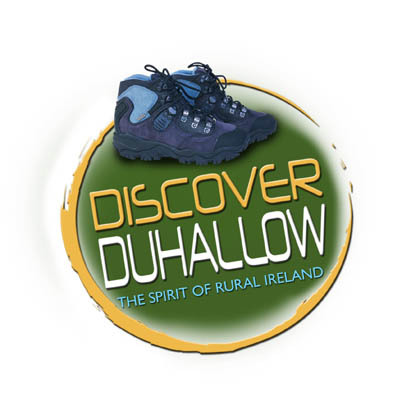 A portion of it is the Duhallow Trail. 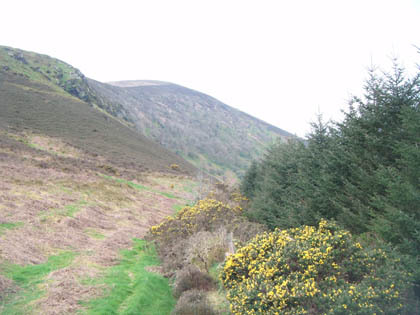 The trail passes by Knocknauss ('Hill of the Sighs'), the site of a decisive battle of the Confederates War in 1647. It was there that famed warrior Alaster McDonnell (often known simply as 'Mac Colla') was killed. Mac Collas exploits are chronicled in the book ClanDonnell: A Storied History of Ireland. 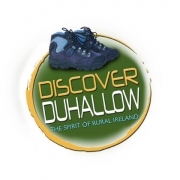 The photos on the right are from the Duhallow Trail, courtesy of IRD Duhallow Ltd., and are subject to its copyright. 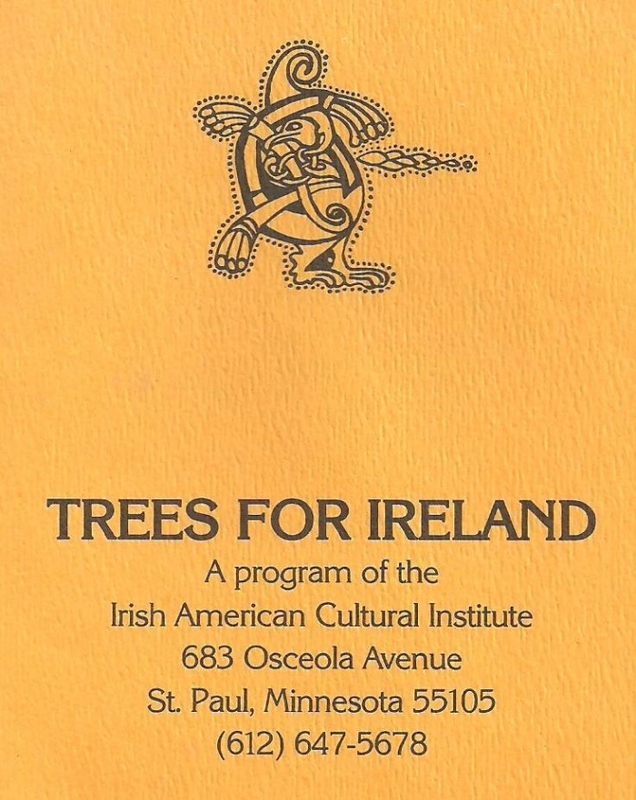 I may or may not sponsor a tree in Ireland. 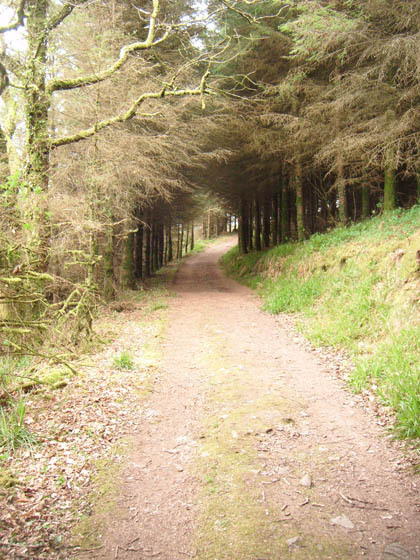 But I do intent to take a walk along Blackwater Way. I'd like to see Knocknauss and retrace the path of MacColla there. 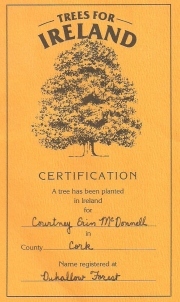 And I would particularly like to walk through Duhallow Forest and find Courtney's tree.